Ooohhh! 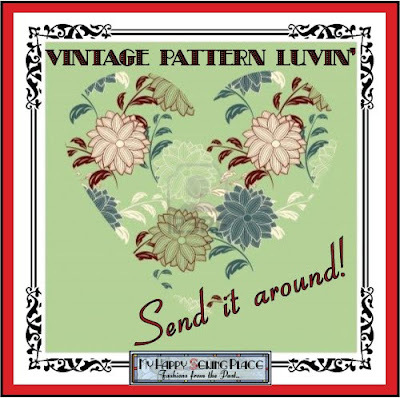 I am very excited to announce the first winner of my weekly vintage pattern giveaways! Tamina Listening from the blog Bodies & Words. You must check out her blog! This is how she describes herself: A sometimes burlesque performer, vintage enthusiast, home sewer and feminist thinker. I like bodies and think you should too. YAY! 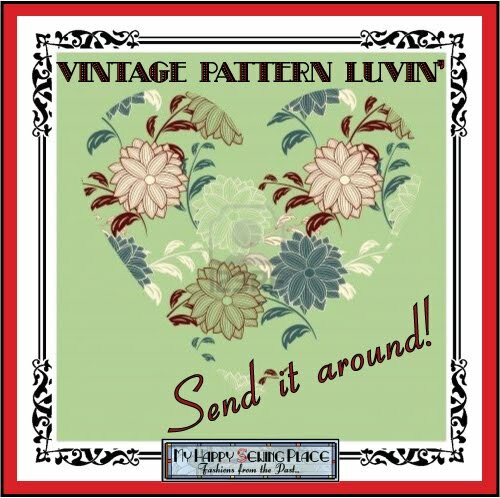 We can't wait to see what you make the pattern but I'm sure it will be stunning! Keep it as long as you want and when you're done, pass it on!! 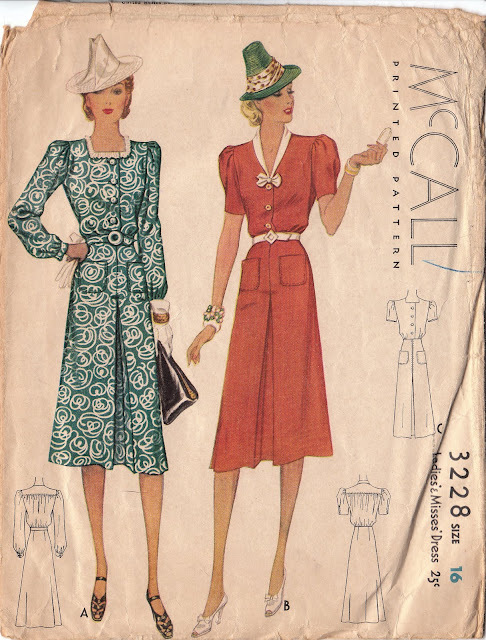 Stay tuned for a post on Tuesday about the next vintage pattern giveaway! I can give you a little hint, it's a lovely pattern from 1933!! ooohhh...I am loving this so much! Happy weekend everyone! Congratulations, and well done, Tamina! I love your new buttons and banner. Beautiful! I can't wait to see the next pattern!! Thanks so much, Debi! I'm so excited! How should I get ahold of you to give you my info? Congrats! So happy you won! !